Someone is available 24/7 to receive telephone calls. Office hours are by appointment only. 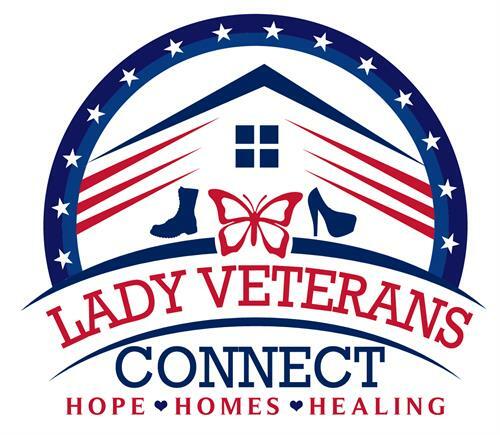 On the website you will find a calendar with upcoming events, information regarding the board of directors, testimonies of women that we have served, and a donate button where you can support the mission of Lady Veterans Connect. Bridge the gap between veterans and service available for them. 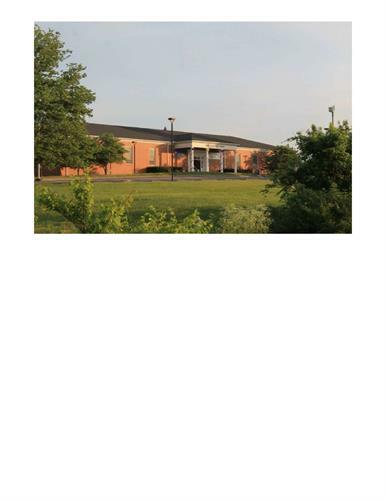 980 DePorres Ave. is location of home that is presently open. New Circle Road to Georgetown Street exit towards downtown Lexington. Turn right onto Lima Drive, bear left on Dona Ana Drive to DePorres.